Toronto Rock Owner, President, and GM Jamie Dawick has announced the 2019 Toronto Rock Hall of Fame induction class. 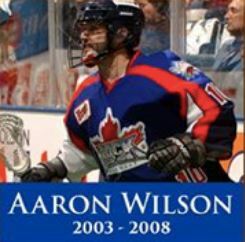 This list includes National Lacrosse League all time legends: Kasey Beirnes, Sandy Chapman, Colin Doyle, Josh Sanderson and Aaron Wilson. 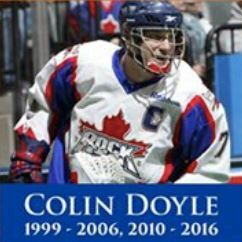 These lacrosse legends were inducted on Tuesday April 2nd at the Toronto Rock Athletic Centre in Oakville. Colin Doyle and Aaron Wilson played their entire Junior “A” career with the KW Braves. Both players went on to success in the NLL and the Major Series. Congratulations to all of these exceptional players. This is a well deserved honour.